The Marina di Portoscuso is a charming marina, a natural extension to the sea of Portoscuso's town. 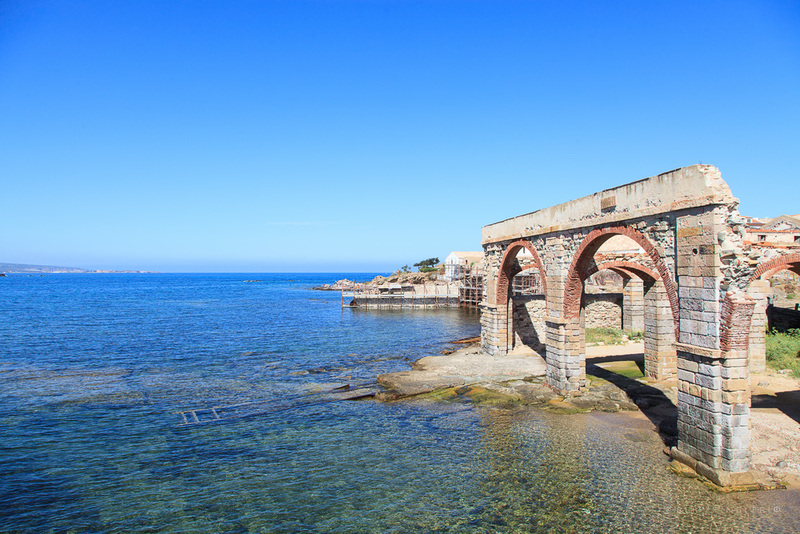 Situated on the Sardinian East cost, the marina is a convenient starting point to visit all the Sardinian South West area. 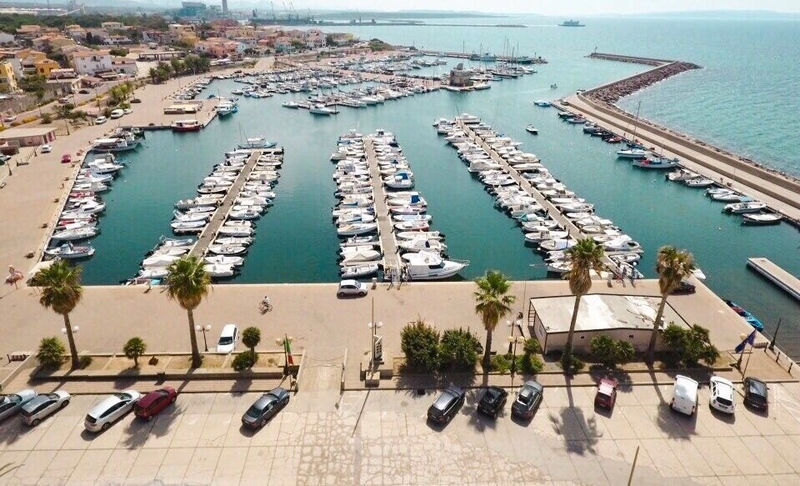 His name, Portoscuso (hidden harbour, ripared), identifies very well the qualities of the Marina: South-protected by the Sant'Antioco island and protected by the island of San Pietro from South-West, the marina is a very safe shelter with every sea. Easily reached from Cagliari \ Elmas airport, is definitely the best Marina to discover the wildest coast of the Island. Suspended between the sea and the mountains, the town has two reference points: the tuna trap of Su Pranu and the Spanish tower of 1500. Just the trap, built in the seventeenth century and today museum center, was the spark that turned a small fishing village in the country that we know now. Vat Excluded, Water and energy included as provided.